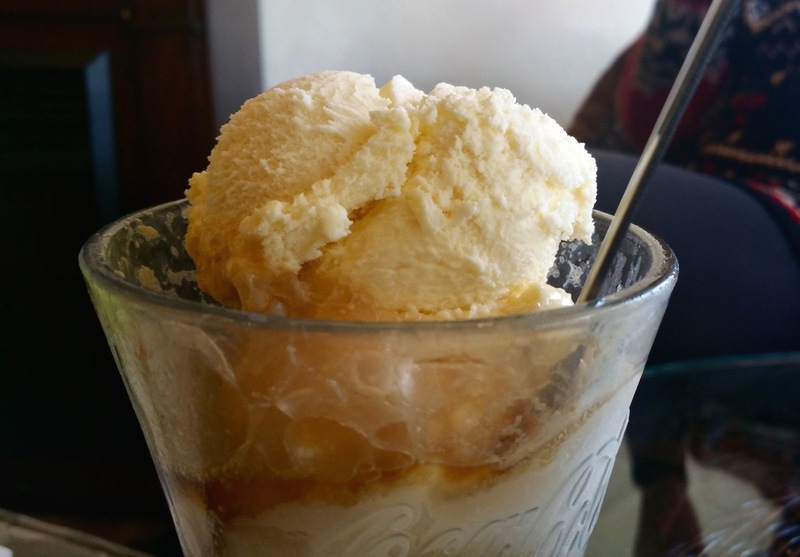 Liberty Hall Pizza in Lambertville is celebrating National Root Beer Float Day on Saturday, Aug. 6, by giving away a free draught root beer float to every guest who dines in between 11:30 a.m. and 10 p.m. Guests can choose to enjoy their root beer floats during lunch, dinner or as a dessert. Opened in December 2014, Liberty Hall specializes in wood-fired pizzas, salads, and draught root beer floats. The restaurant is open Tuesdays through Sundays for dinner, and serves lunch on Saturdays and Sundays. Liberty Hall Pizza is located inside the Canal Studios Complex at 243 N. Union St. in Lambertville.